In this Part 1 of our Pink Diamond Tribute, we will be exploring the reasons behind the absolutely captivating color of these stones, how color modifiers and undertones affect their overall value, as well as where these diamonds can be found throughout the world. What Gives Pink Diamonds Their Fascinating Color? As we have seen in previous installments of our colored diamond tribute series, the hue of these magnificent stones is a result of either radiation, various chemical impurities (such as those caused by the presence of boron in blues), or deformities in the diamond’s anatomical structure. 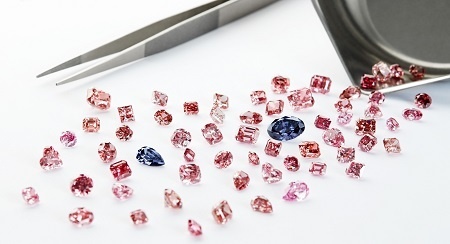 Much like red diamonds, gemologists believe that pinks belong to the latter category, as pure pink stones show no chemical impurities and are comprised entirely of carbon. For anyone who missed our tribute to red diamonds, or for those who just wish to refresh their memory, let’s briefly explore how the anatomical structure of these stones contributes to their beauty. When mentioning abnormalities in anatomical structure, gemologists are referring to lattice defects that have resulted from the stone being exposed to immense amounts of stress during its formation. These internal defects essentially cause the light that enters the prism to bend in ways that allows only shades of pink to escape (ranging from deep red to very light pink). This further explains how color vibrancy in pink (and red diamonds) is largely dependent on the source of light shining upon the gem. 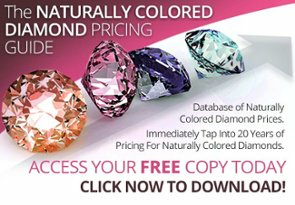 How Color Modifiers & Undertones Affect The Value Of Pink Diamonds? As we will see later on in our proceeding posts, the price of pink diamonds is highly dependent upon scarcity and demand. There is however, a third factor that plays a significant role in the diamond’s overall value; our very own predisposition to certain tints and color combinations. 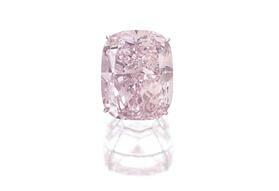 Like any other naturally colored stone, pink diamonds can often feature additional colors mixed with their main hue. These are known as color modifiers and in the case of pink diamonds the secondary hue is usually purple, orange, or brown. In addition to color modifiers pink diamonds usually come in different undertones or “tints” based on geographic region with the most prominent ones being Australia and South Africa. Australia (typically the Argyle Mine’s bubble gum pink) offers beautifully saturated vivid pink stones while South Africa’s pink diamonds usually have nice bright and “cold” undertones. Gems that have these undertones, coupled with purple modifiers, will yield a significant price premium as they appear more attractive to the average consumer/investor. The same cannot be said about other combinations and tints. On paper, a vivid pink diamond with orange modifiers and undertones should also receive a premium (since orange is a more rare color than pink). However, such diamonds yield severe discounts. This is mainly because of our predisposition to cooler, more vibrant pinks (from candies, toys etc) and view an orangey pink diamond as being pale in comparison. While natural pink diamonds can occasionally be found in the mines of India, Canada, Brazil, Russia, Siberia, and South Africa, the Argyle Mine in Australia holds the lion’s share of production and distribution within the industry. Since it commenced open pit operations during 1985, the Argyle mine has played an integral role within the diamond industry. Ultimately becoming the fourth largest diamond producer by volume worldwide, the mine contributes to roughly 90% of naturally colored diamonds even to this day. Apart from being the world’s leading supplier of naturally colored stones, the Argyle mine is best known for another reason; especially among investors. Since operations began, it was capable of producing precious stones whose grade and richness would eventually rewrite gemological text books. One such category of diamonds is known as the “Argyle Pink.” This “bubble gum” hue was so vibrant, beautiful, and unique that no other diamond found anywhere else in the world could rival it. 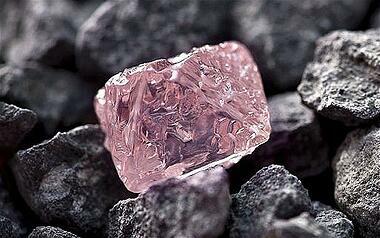 Despite the massive output of colored diamonds, pink diamonds count for only 1% of the stones mined in Argyle. The immense scarcity of these precious stones however, is expected to grow exponentially during the upcoming years, as the mine is expected to cease operations some time during 2020. 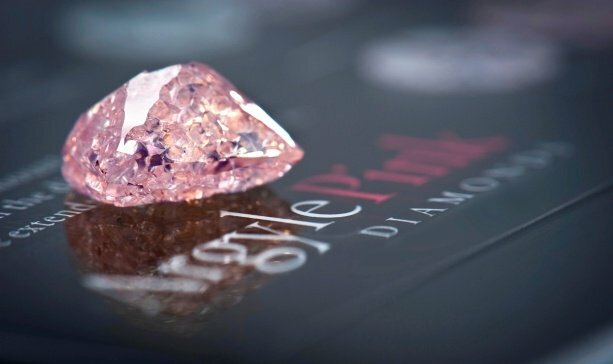 This has been confirmed by a 2013 announcement by Rio Tinto, and officially constitutes the Argyle Pink diamonds as potentially finite. 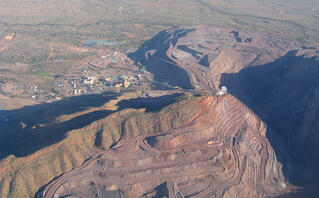 For more insight on speculations of what may follow the closure of the Argyle Mine click here. This concludes the first part of our Pink Diamond Tribute. 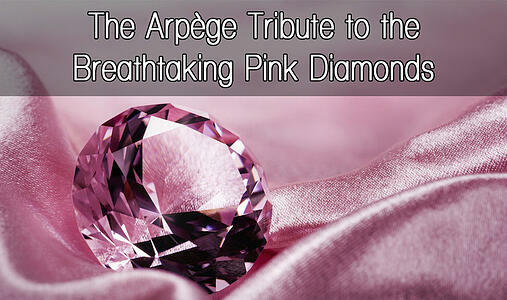 Be sure to check back in the coming days as we will be examining six pink diamonds that have undoubtedly made history.